Delivering Great Employee Experience With Cutting-Edge Methods. In this half day practice-oriented workshop, we will show and teach participants how to design a survey to identify the dissatisfaction of your employees, how to implement the survey and to formulate action plans to make them happier and more satisfied so that they will remain loyal to the organization and strive to give their best to help the organization meet the customers' demand and henceforth increase the revenue of the organization. 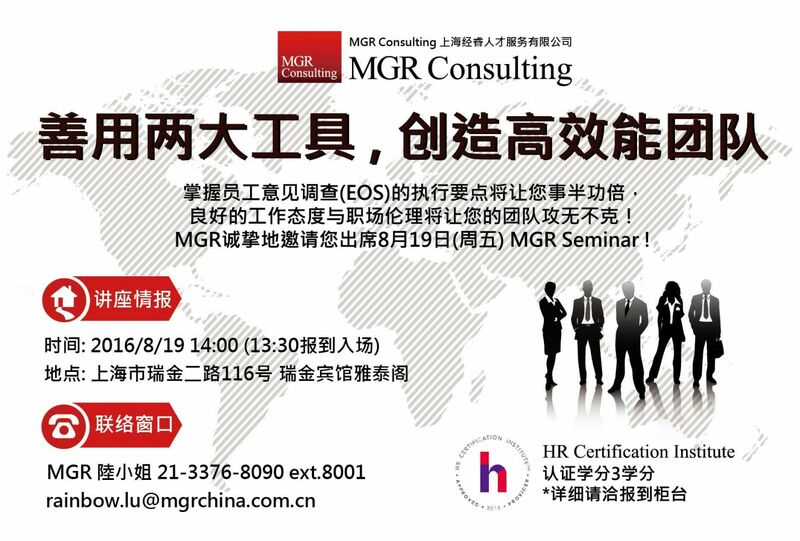 This learning event is approved by the HR Certificaiton Instiute (HRCI) for recertificaiton with 3 credits in General HR. Click here to see more information, and register online now! 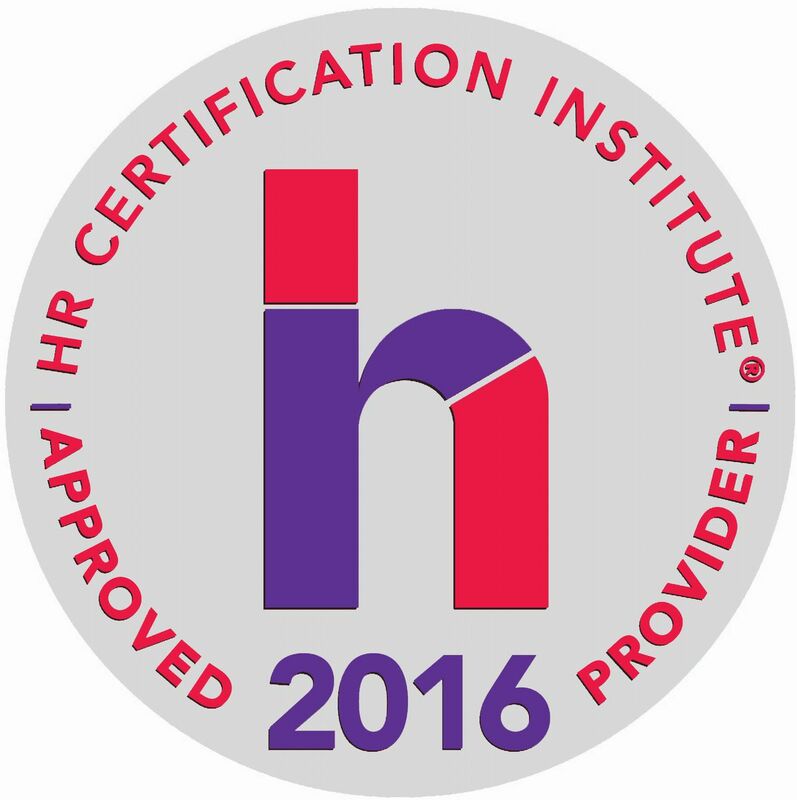 The use of this seal confirms that this activity has met HR Certification Institute's (HRCI) criteria for recertification credit pre-approval. 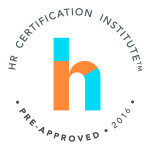 This activity has been approved for 3 General recertification credit hours toward aPHR, PHR, PHR, SPHR, GPHR, PHRi and SPHRi recertification throuh HR Certification Institute (HRCI). This ID Number of the pre-approved activity will be exclusively communicated only to individuals who have attended the program and not on general promotional material. 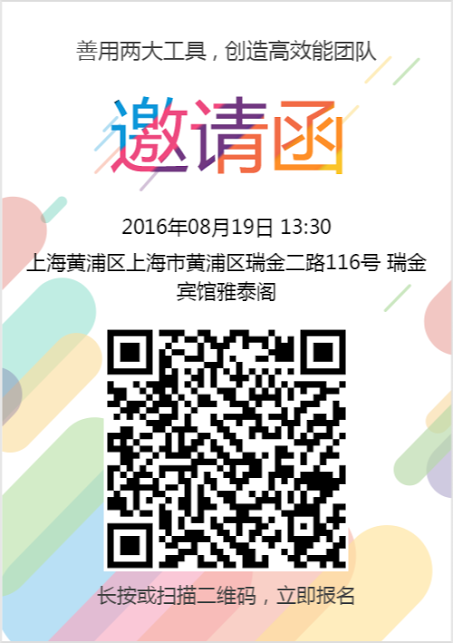 Please make note of the activity ID number on your recertification application form.